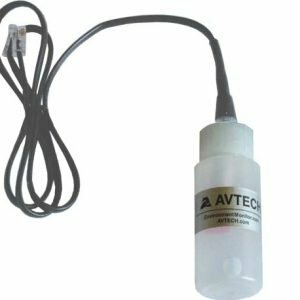 AVTECH’s Flood Sensor with attached 24′ sensor cable is activated by liquid (i.e. water, fluid, etc.) 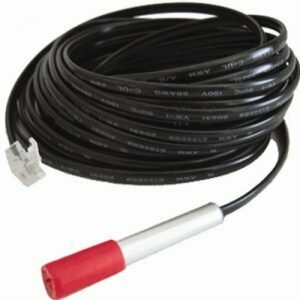 making contact with the attached Flood Sensor Cable of any length. 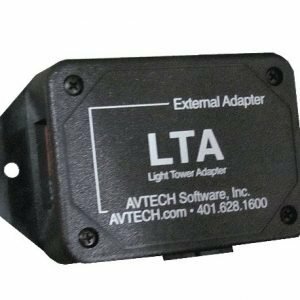 Once liquid is detected the water sensor triggers an alarm condition allowing the Room Alert hardware, Device ManageR software and/or other monitoring application to send out alerts and/or take automatic corrective action. 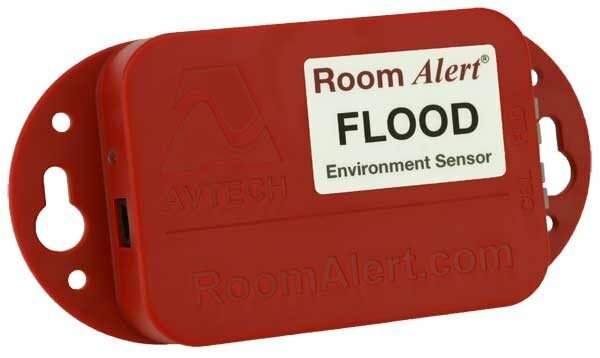 This is an instant ‘Plug & Play’ flood warning device via one of the switch sensor channels on the back of any compatible Room Alert ID box. 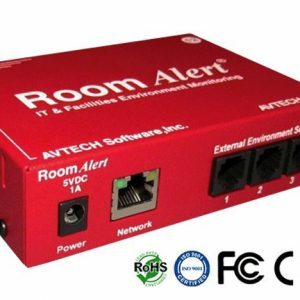 Cable distance can be extended from the standard 25′ to approximately 900′ by using standard speaker wire, twisted pair or any reliable low voltage 2-wire cable in order to place Flood Sensor and attached sensor cable away from Room Alert unit, on a different floor, above a drop ceiling or under a raised flood.